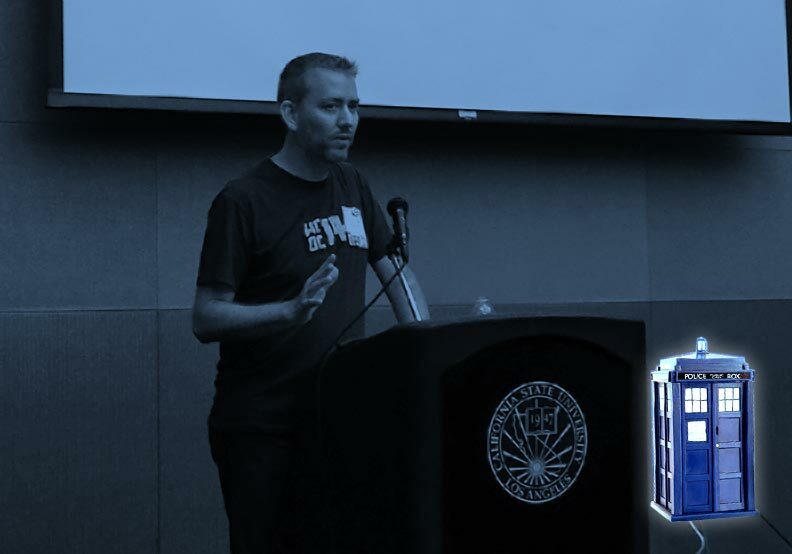 In a rather shocking turn of events, my talk on rolling out WordPress for the enterprise / large organizations was accepted by the organizers at WordCamp Los Angeles 2014. Other than running out of time (I’m used to speaking for 45 minutes, not 30), the session went well with the audience engaging with the content and the whole idea that it takes a Doctor (you know, Doctor Who!) to make a transition to WordPress happen in an organization. Having been through the process of rolling out WordPress for large organizations (the University of La Verne had well over 7000 pages, dozens of sites, and almost a hundred editors), it’s become clear to me that more important than the technology and tools is having someone who can lead the change process and encourage people to embrace the excitement of discovery. 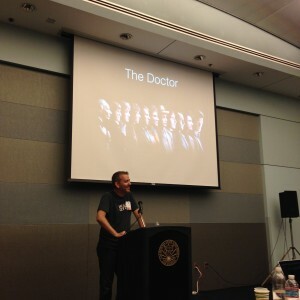 I used Doctor Who as an example of what that person looks like, how they interact with strange and powerful tools (WordPress = The TARDIS) and how to bring stakeholders (Companions) into the process. I’m working on writing up a series of articles that work through all of the parts of the session in detail, but if you’d like to see my notes today, you can check them out on Google Drive. No video recordings of your talks? Not yet. You can check WordPress.tv for updates.